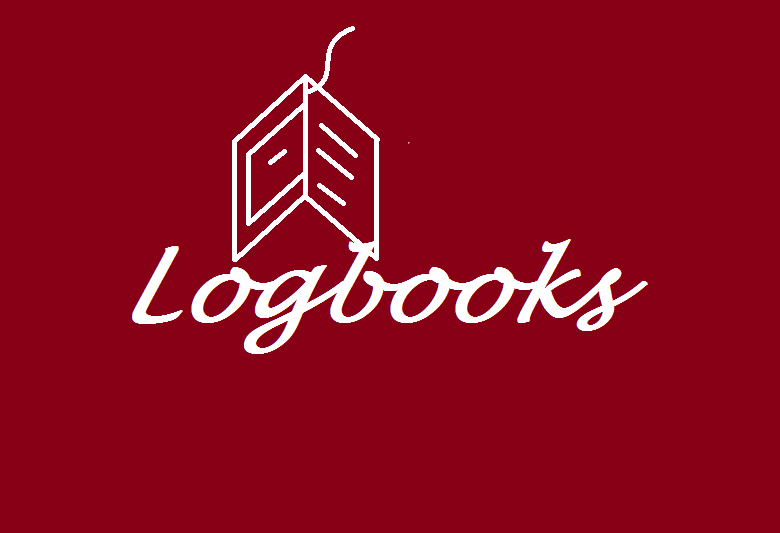 The Logbook is a folder in which Candidates record the information about the preparation they have undertaken (i.e., the investigation, news story, book). It may be hand-written or typed. The logbook is NOT assessed or awarded a grade; however, the logbook must be presented to the Interlocutor in order for the Candidate to fulfil the examination requirements. Candidates must bring their logbook to the examination session. A Candidate who does not present a logbook for the Spoken TIE will be automatically awarded a DNF (Did Not Fulfil requirements) grade. 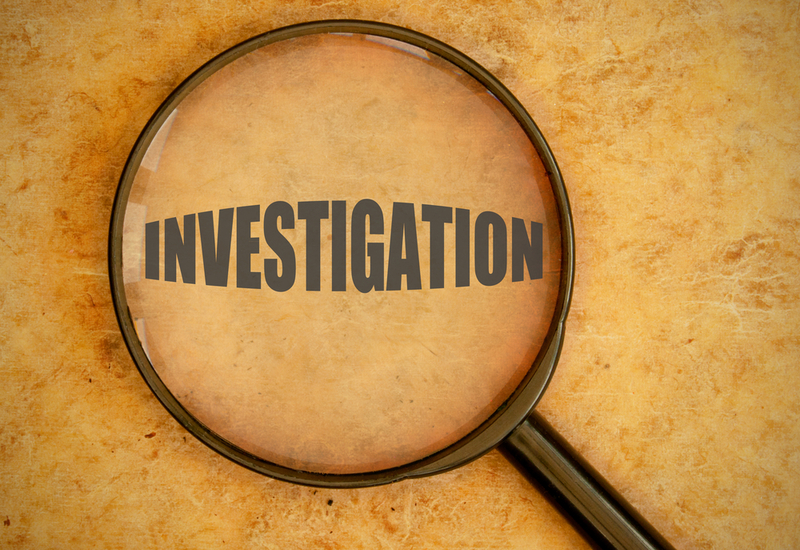 The investigation or mini-project, is an essential component of the Spoken TIE examination at all levels. 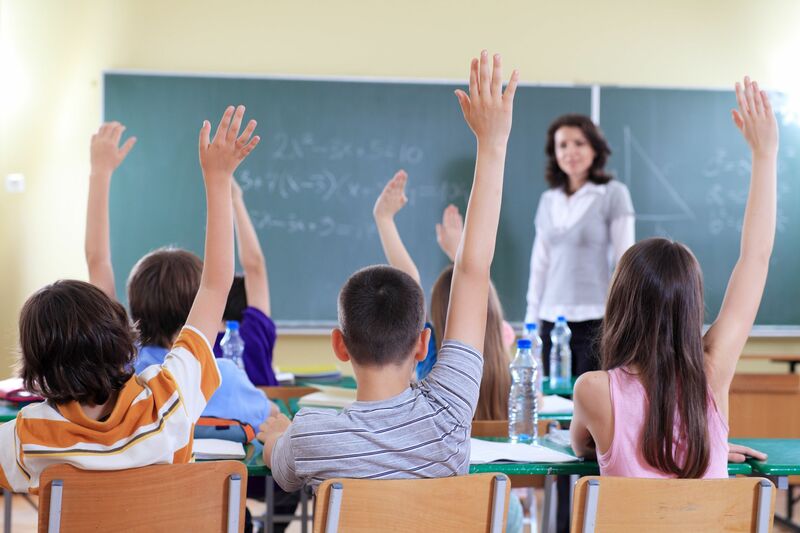 The book is an essential component of both the Spoken TIE and the Written TIE examinations. At B2-C2 levels, the Candidate will be expected to either speak or write about the book. The Candidate will be informed on the day of the examinations. 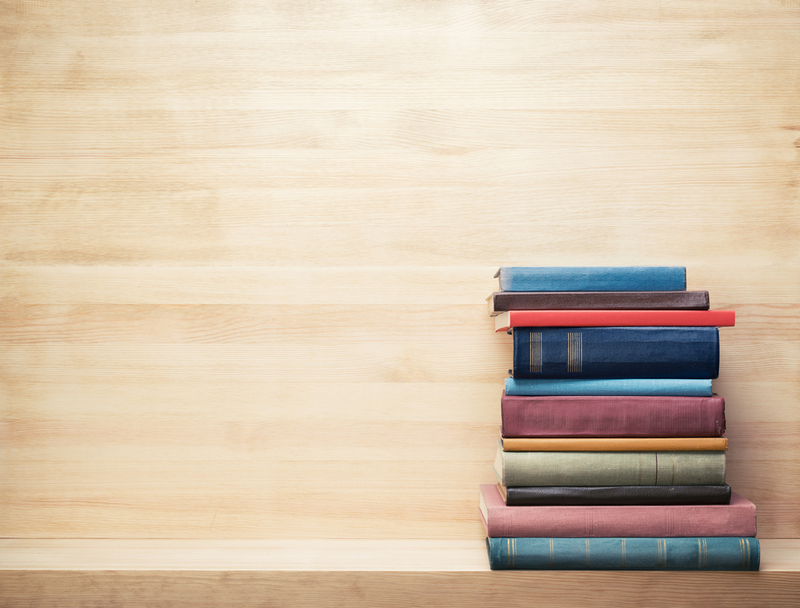 Candidates may choose either a work of fiction or non-fiction and these can be contemporaneous or classic literary works, a Graded Reader, operational manuals, comic books etc. English course books or magazines are not permitted. A Candidate who does not present a book they have read for the examination session will be automatically awarded a DNF (Did Not Fulfil requirements) grade. 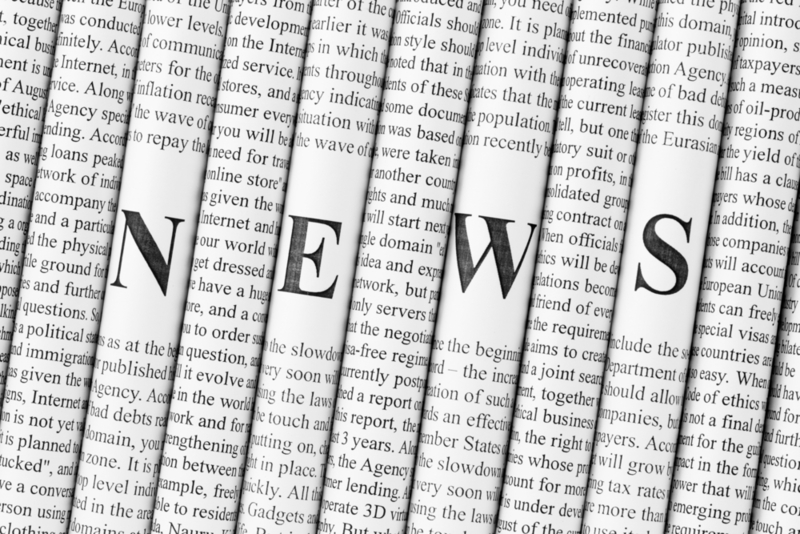 The News Story is an essential component of both the Spoken and the Written TIE examinations. Candidates should select and follow a news story from at least two different media sources, such as newspapers, the internet, television or a magazine, and they should bring their news story with them to the examination sessions (in the logbook). The news story must not be more than 6 months old at the date of the examination. The Candidate must be prepared to present and answer questions about their news story. The Candidate will be expected to either speak or write about the news story. The Candidate will be informed on the day of the examinations. A Candidate who does not present a news story for the examination session, or presents a news story more than 6 months old, will be automatically awarded a DNF (Did Not Fulfil requirements) grade.